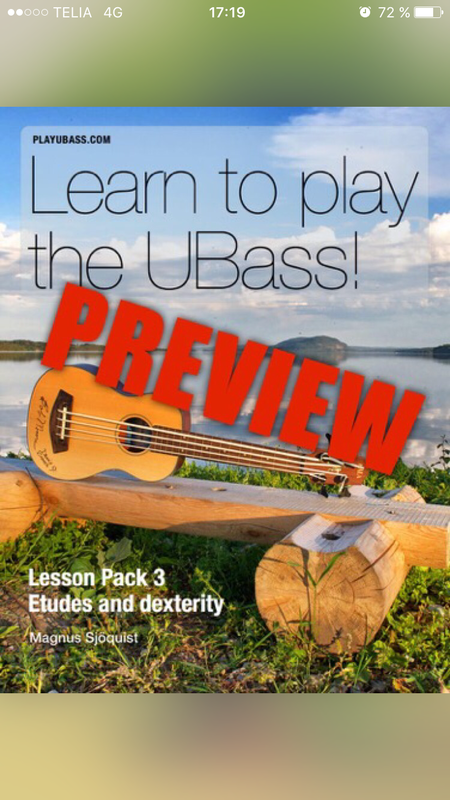 Learn to play the Ubass. iBooks preview up! …and some questions for you! – Play UBass! < New newsletter with lots of…news! Thanks to everyone that has answered my questions about the upcoming Lesson Packs! Someone had trouble using the preview in the US. Please let me know if you have tried and if it worked for YOU!